Lego school promises the building blocks to successful learning « Adafruit Industries – Makers, hackers, artists, designers and engineers! For many children, it’s the ultimate fantasy. For a few, it’s about to become a reality. In August a newly refurbished building in Billund, Denmark, will open its doors to become the first ever “Lego school”. The fee-paying establishment is the brainchild of the toy manufacturer’s billionaire owner, Kjeld Kirk Kristiansen, who hopes the school will help put the town in rural Jutland – a place Copenhageners refer to as Hicksville – on the map as the Capital of Children. 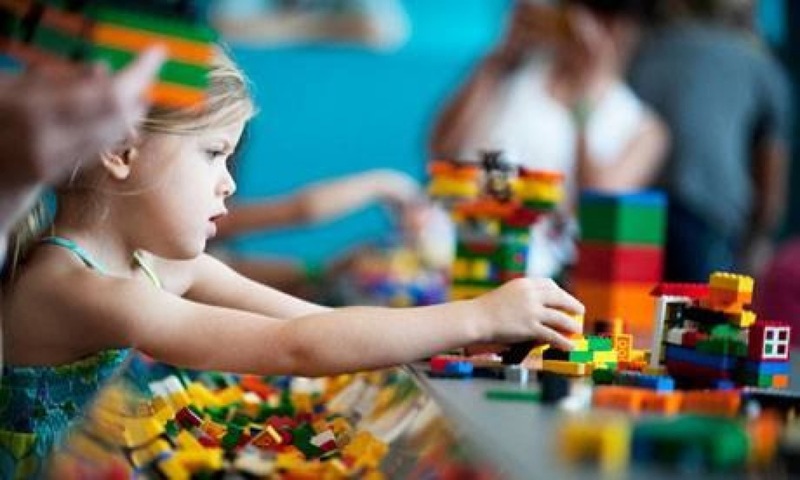 The school’s champions hope that by combining this free and easy approach to learning with Lego’s research into child development and the international baccalaureate, pupils will have the tools to both “think” and “do” in their chosen careers. The headteacher is British physicist-turned-international-school-tsar Richard Matthews, a seasoned head, having led schools all over the world from Botswana to Grimsby. As one of the few men in Denmark to wear a tie, he is referred to by some prospective parents as “Tie Man”. The UK debate about child-centred learning was revived on Monday when Liz Truss, the early years minister, complained to the Daily Mail that in nurseries she had “seen too many chaotic settings, where children are running around” in an environment with “no sense of purpose”.